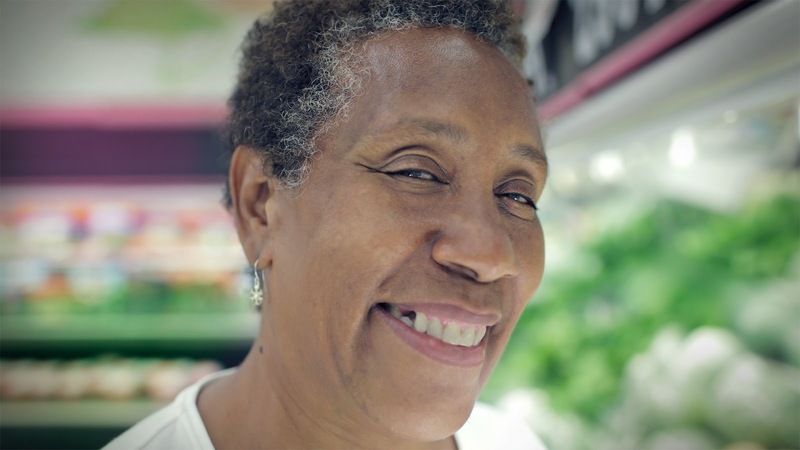 "I don't have any problem finding healthy food in Detroit." "When I eat less fried foods and more steamed vegetables, I find that my body works better [...] the 'elimination' process is a lot better." 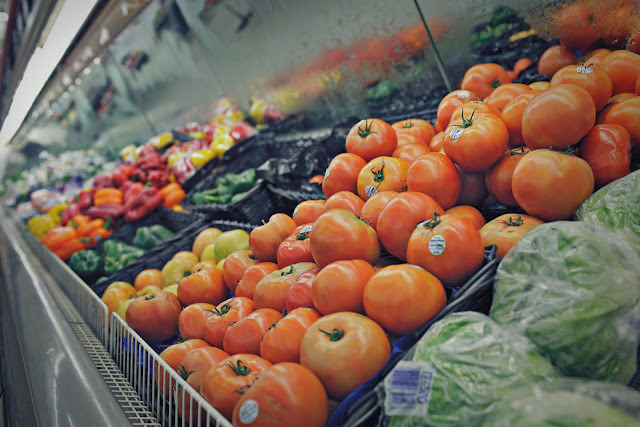 Do you ever have a problem finding healthy food in the city of Detroit? I used to live about 1.5 miles from Family Fair Food Center. Family Fair Food Center is by any reasonable definition: a grocery store in the hood. How do you know a grocery store is in the hood? If the grocery store has metal barricades around its entrance to stop people from stealing shopping carts, that grocery store is in the hood. Even still, this grocery store in the hood has a more than adequate selection of staple healthy produce at reasonable prices. My personal experience is that this is typical of most grocery stores in even Detroit's most economically-depressed neighborhoods. who was kind enough to talk to me. *Unfortunately, I didn't manage to get her name. She was in a rush to get home to her family and I was also in a rush to photograph the next Detroit grocery store's barren produce shelves.